Services with professional drones Bologna aerial shots, inspections, thermographic drone. Contact us for information on sales and prices of drones. 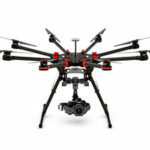 Looking for a professional drone in Bologna? Horus Dynamics SRL, professional drones for aerial shooting in Bologna, we will be able to help you! Horus Dynamics Srl is a company specializing in the state of the art drones and remote control devices. In a continuously moving sector, its qualified personnel guarantee full satisfaction of every request of the customer related to aerial shooting, inspections and photogrammetry. Looking for a service with a professional drone for aerial shooting or inspections in Bologna? Horus Dynamics boasts a broad spectrum of services with drones. The devices can be used for inspections of shipyards and industries, for the real estate promotion, for the monitoring of rural and agricultural areas, or to make in-flight shooting, even in the most varied activities. 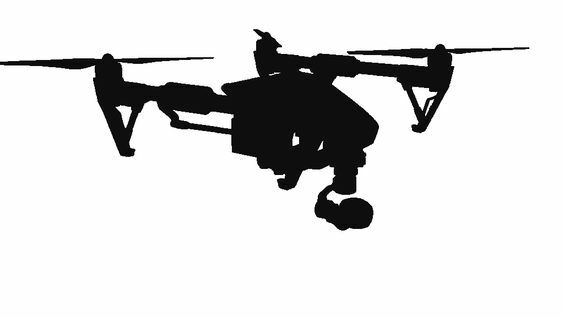 Drones find more and more fields of application, especially in the professional sector, where many activities can benefit from obvious and immediate benefits. -Carry out environmental and ultrasound analysis. The company specialized in professional drones for aerial shooting in Bologna and in its surroundings, offers a wide range of services to its customers for inspections, photogrammetry and thermography, in addition to a competent and thorough consultancy and the integration of products and services tailored to the needs of the individual customer to add value to the work done or to enhance the structures. The fields of application of the professional drones in Bologna are constantly expanding and range from environmental protection to the automobile sector, from rescue to nautical, from sport to marketing, from entertainment and media to building, from renewable energies to geology, from the insurance sector to cultural heritage, from agriculture to the mining industry. Contact us and discover the benefits of the services with the professional drones of Horus Dynamics in Bologna. Would you like more information on selling professional drones in Bologna? Fill out the form!